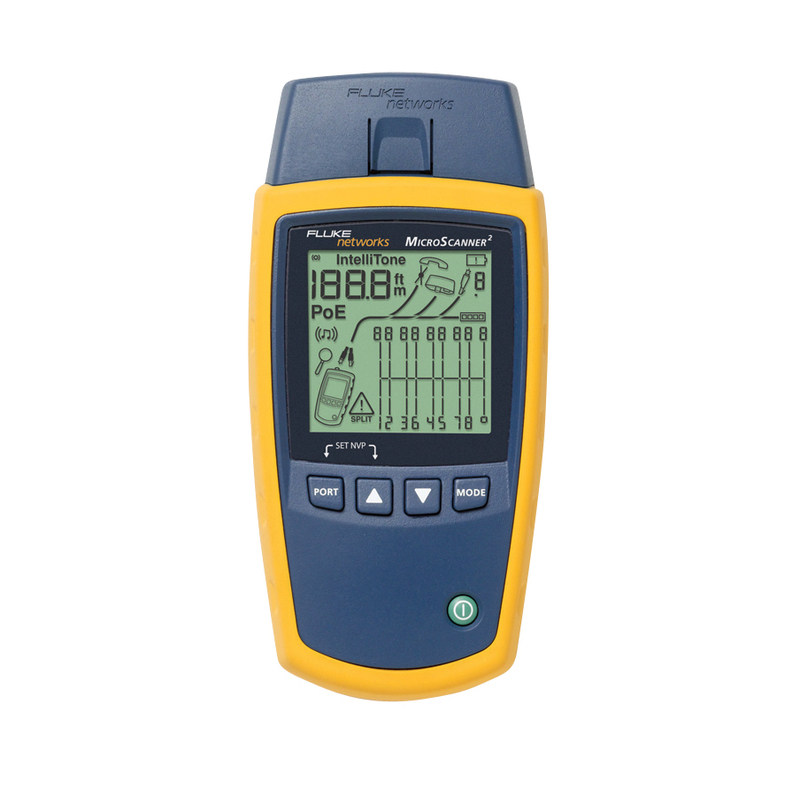 - The STM-8 consists of a hand-held master unit and a remote. 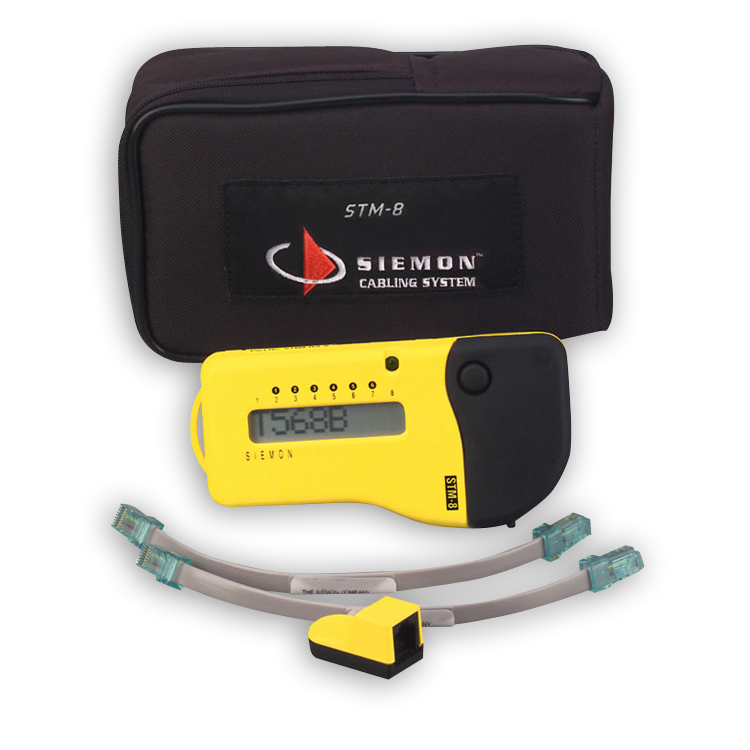 The kit comes packaged in a padded nylon carrying case with two modular test cords, The Siemon Company's Wiring Reference Guide, instructions, and a 9V alkaline battery. Each of the four remotes are individually identified by the master unit. - The UTP Modular Cords are Equipped with Patented "Universal" Plugs that Fit into any Standard 6- or 8-Position Modular Jack. The item I purchased was just what I wanted. Competitively priced. Arrived in just a few days. I did think shipping cost was high and I would have liked some tracking info so as to having an idea of when it would arrive. Overall, I am satisfied. Most voice and data network problems are wire related. 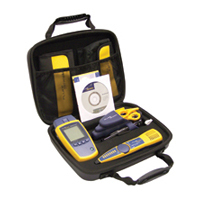 Open or shorted pairs and general mis-wires can be quickly diagnosed with the 468 Tester. 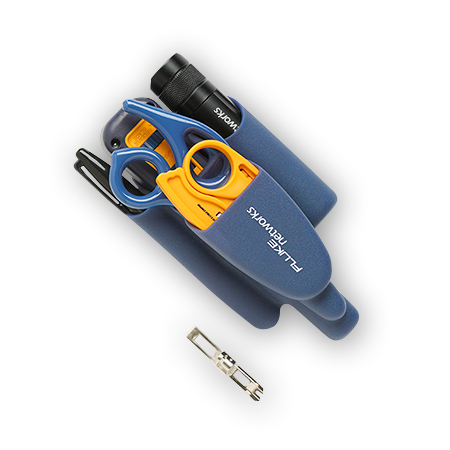 Why spend hundreds on a high-end tester when all you really need are basic functions? The Model 468 rises above the competition with its unique features including a built-in tone generator. 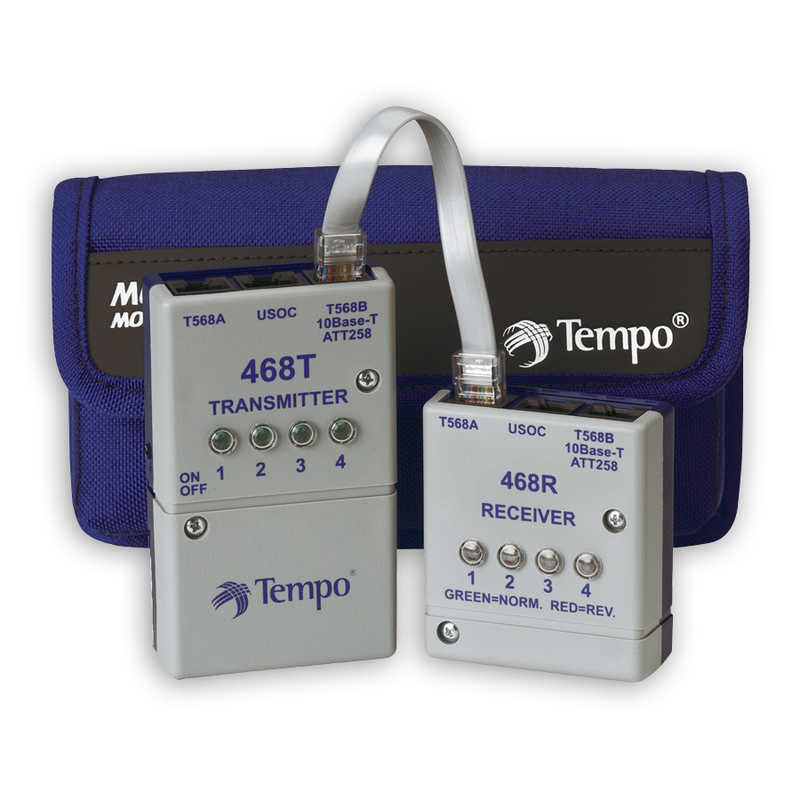 Simply connect any 8-position modular plug to the appropriate jack on the transmitter and a sweeping tone signal is applied to all pairs. 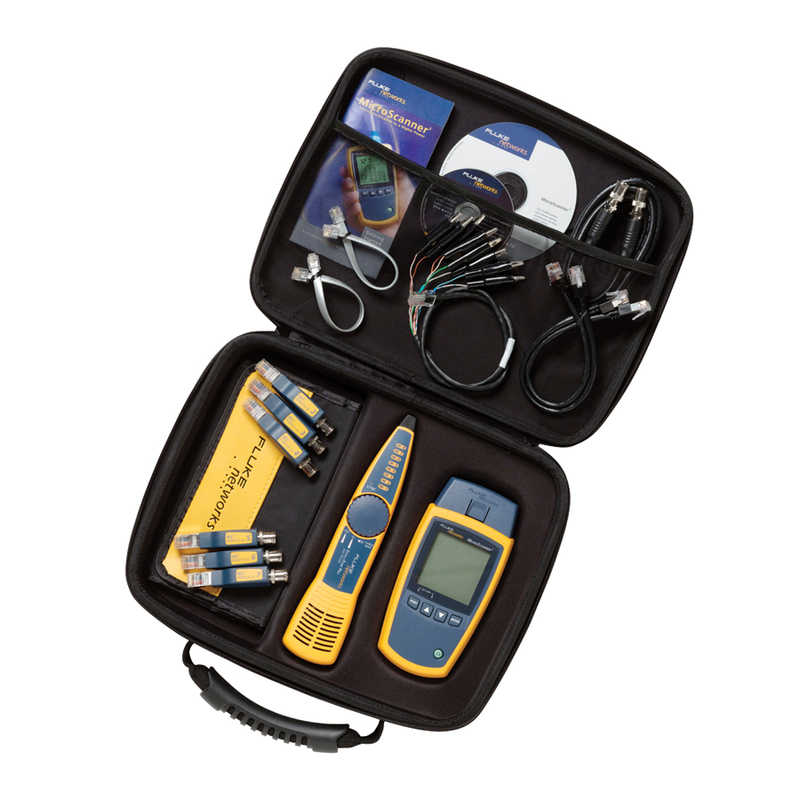 At the far end of the cable, use any Tempo Electronics inductive amplifier (probe) to locate the corresponding plug or jack. 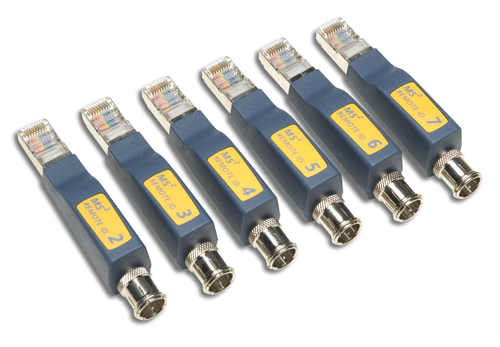 Connecting the receiver unit automatically activates the test process. Sequencing red and green LEDs provide fast, accurate and simple to understand results. 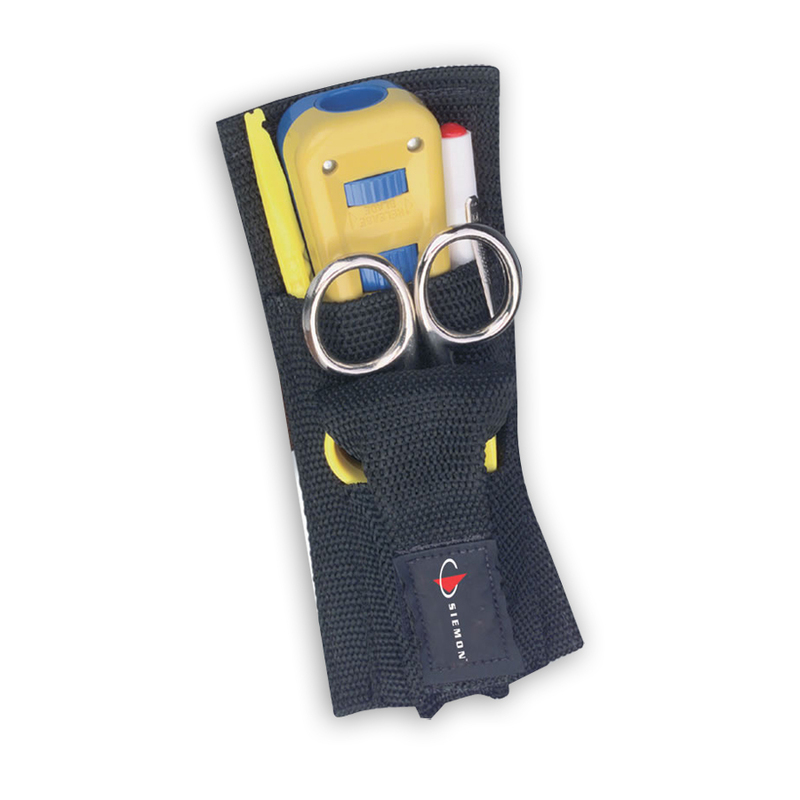 The Model 468 identifies opens, shorts, transposed pairs and will even alert the technician if connected to an active circuit without harming the unit.